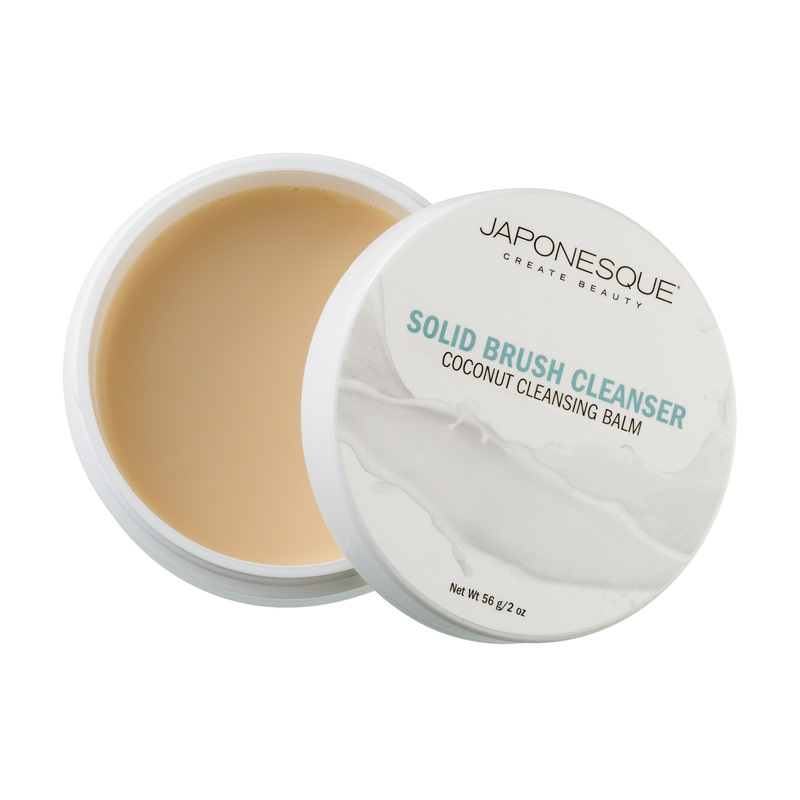 Achieve flawless perfection with the JAPONESQUE® Precision Baking Brush. 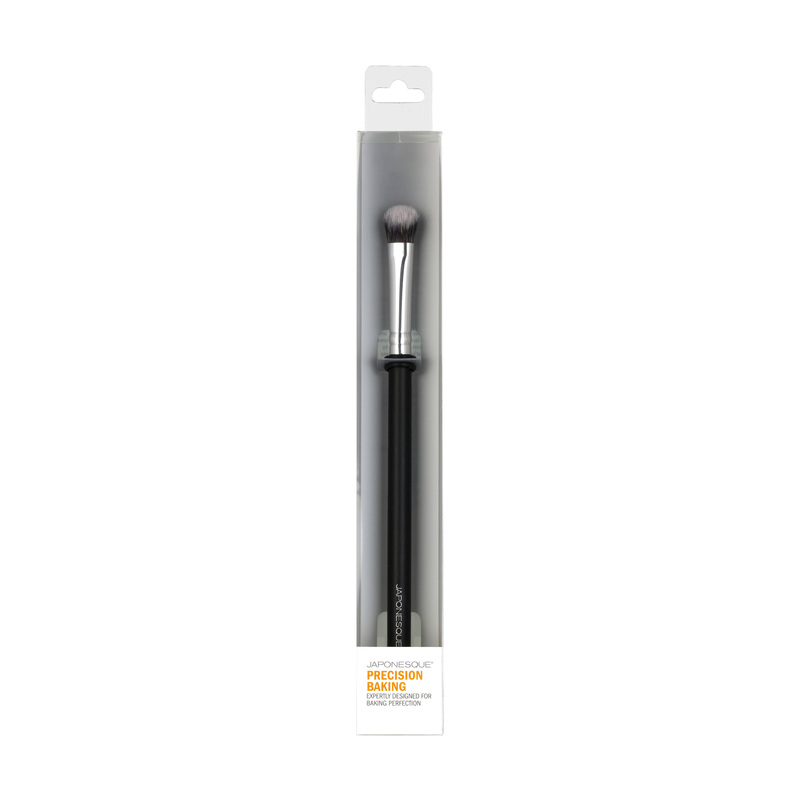 Specially angled brush delivers the ideal amount of product to smaller areas of the face. Pack on powder and let set. Finish by brushing away excess powder. 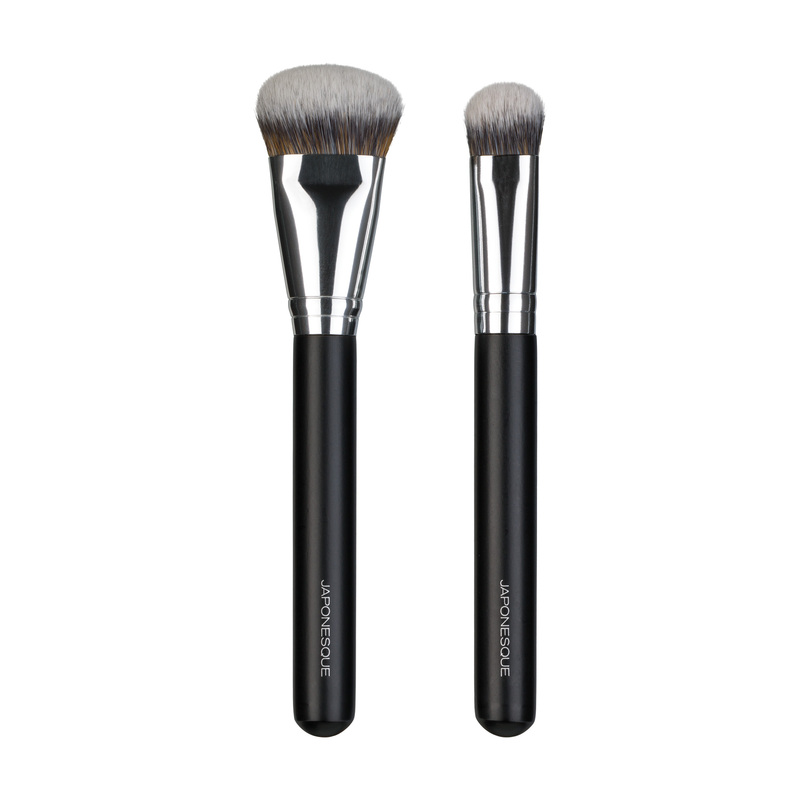 The ultra-soft brush can also be used to apply liquid foundation. Use to pack on powder or creams to areas you want to conceal or set. I love this brush for baking! It’s small enough to bake under my eyes and precise enough to bake under my contour. Can’t live without this brush! 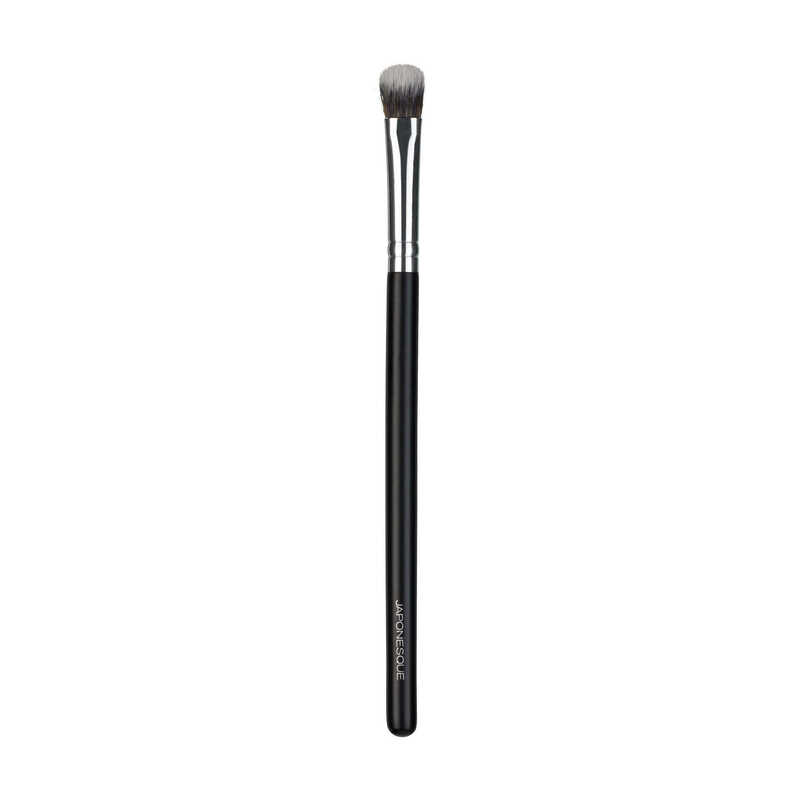 Love to use this brush to set my concealer under my eyes! Helps the concealer stay on for hours! 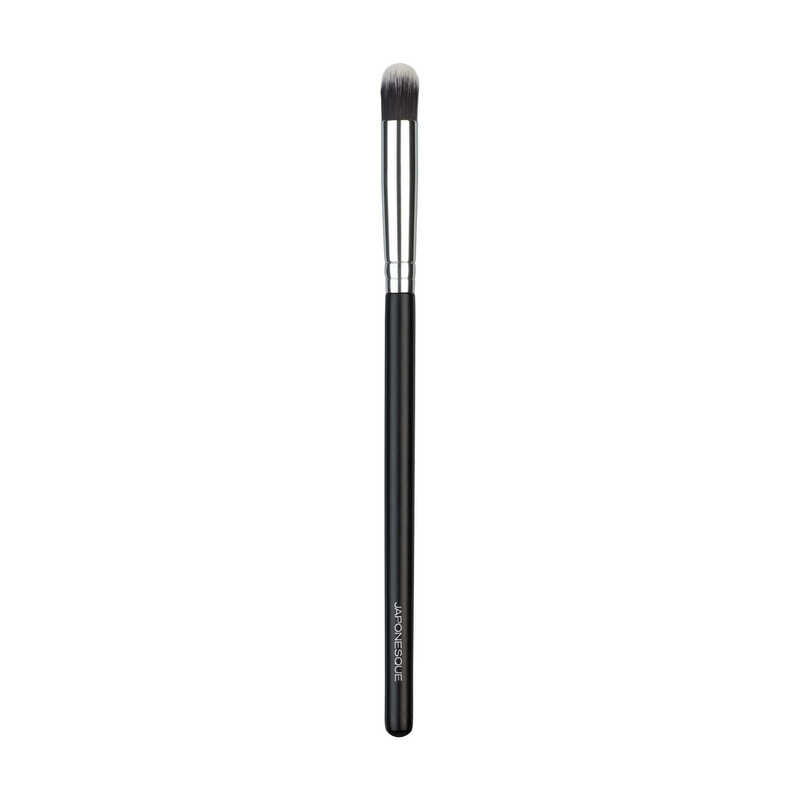 Amazing brush, I use it to apply both concealer and liquid foundation. 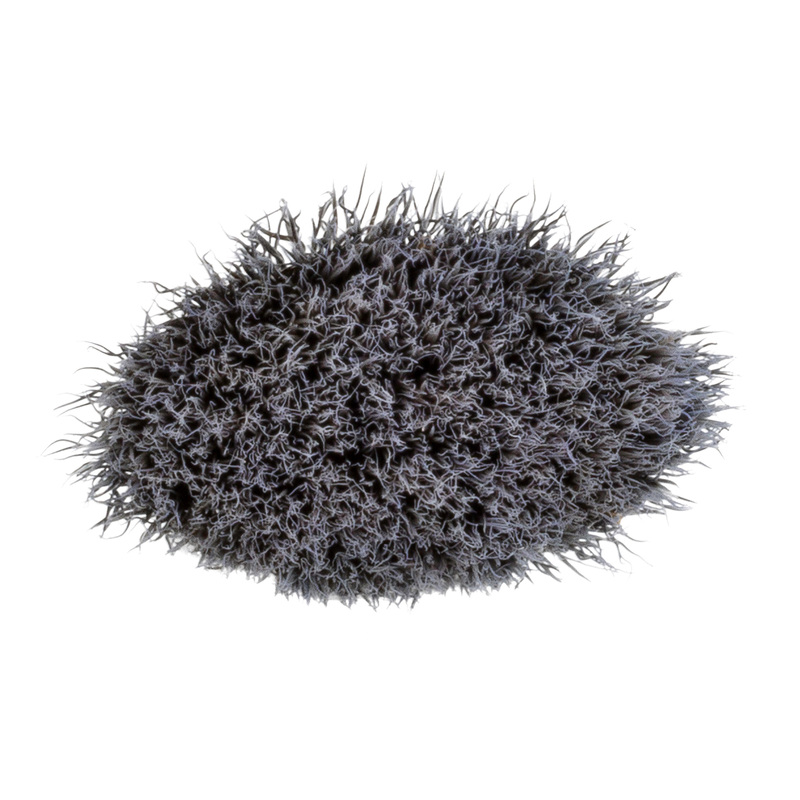 Love how dense this brush is and works for liquid and powder products.